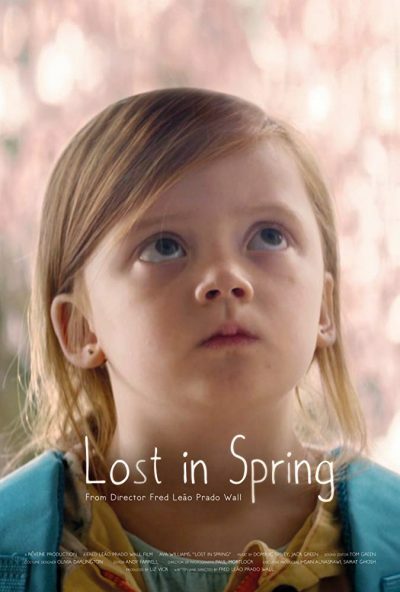 Directed by our good friend Fred Leao Prado Wall, ‘Lost in Spring’ is a beautiful award winning story about a young girl struggling with self-confidence. With this project came the challenge of stabilising some long shots in a forested area with several moving elements within a short deadline. Furthermore we imposed an additional challenge upon ourselves to stabilise the shots with a minimal amount of cropping as is common in these kinds of shots. We couldn’t be more proud of the work our team delivered.